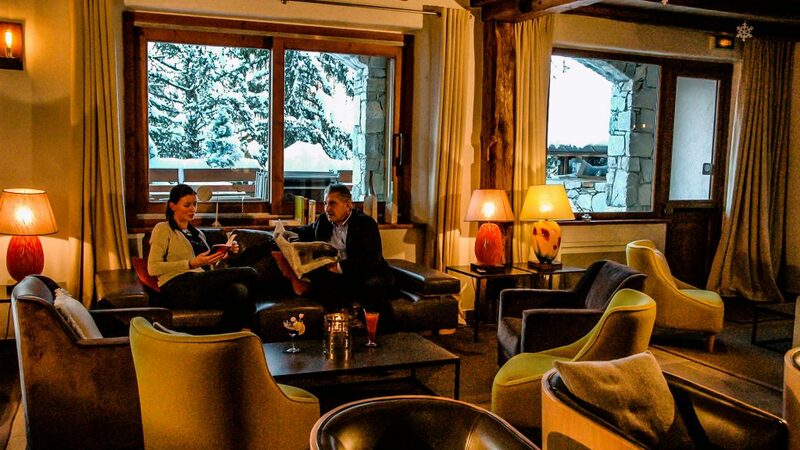 Hotel in Méribel – Discover the Mérilys which nestles at the edge of the pine forest to bring you an exceptional calm just a few steps from the ski slopes. Access by the Rond Point des Pistes de Meribel, a stone’s throw from shops, restaurants, slopes and ESF rendez-vous. A free shuttle stops 80 meters from the hotel and serves the entire resort. 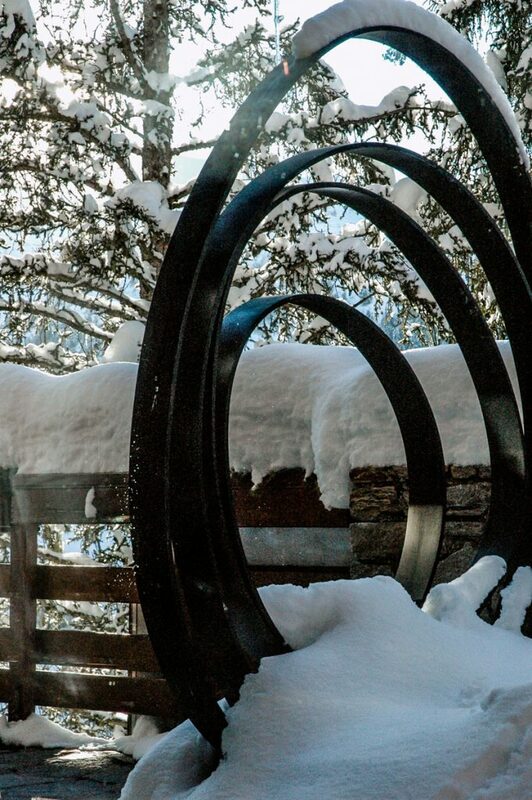 The Rond Point des Pistes is the ideal place to go skiing without going through the main lifts. 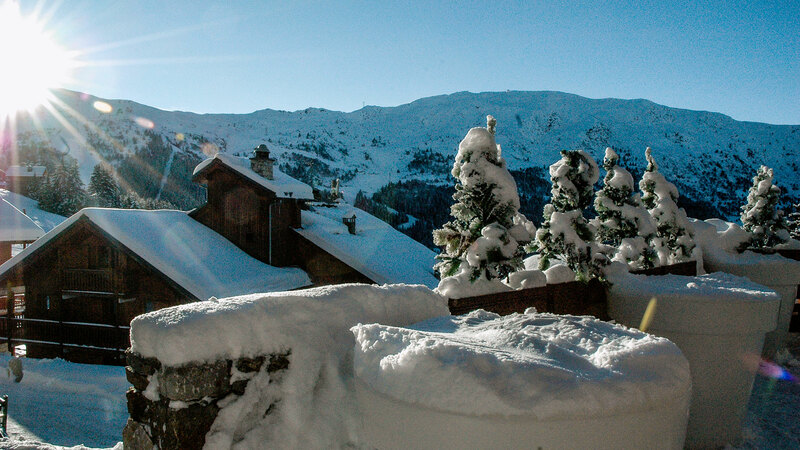 Stay in our Hotel in Méribel and enjoy one of our 28 rooms with breakfast. 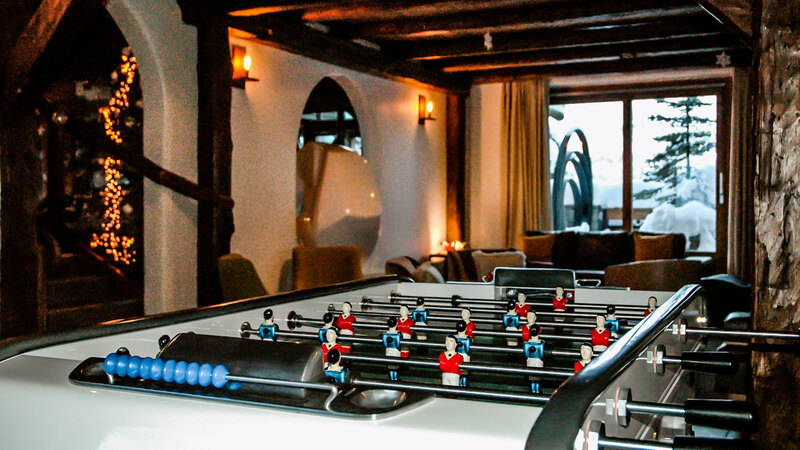 For your enjoyment, discover our living spaces as well, such as the bar, the living room with fireplace, the playroom or the sauna. 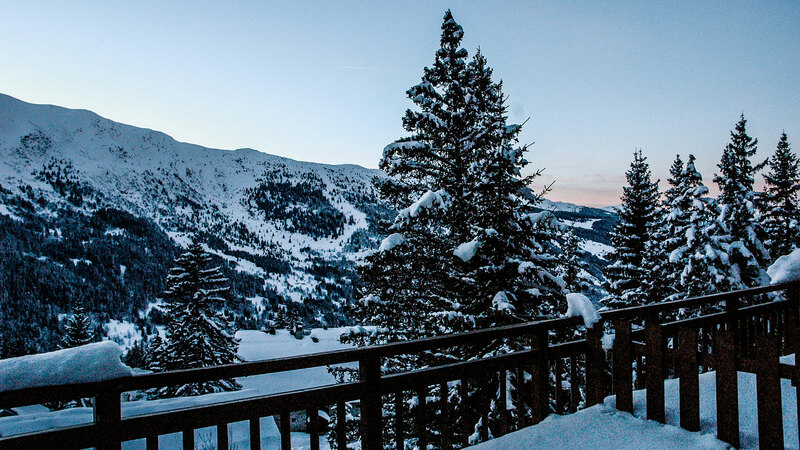 We offer you ski lockers next to the hotel parking.